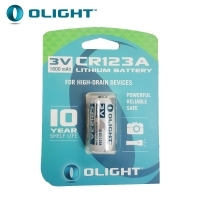 Rechargeable Lithium 18650 Protected 3.7v batteries most commonly used in high powered torches. Choose between different mAh ratings. Generally the higher the mAh, the longer the runtime.